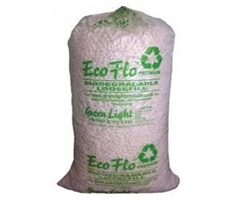 Packing peanuts also called loose fills are highly biodegradable and widely used in the packaging industry. These loose fills help in protecting the items by filling in the space in order to prevent the item from any breakage. 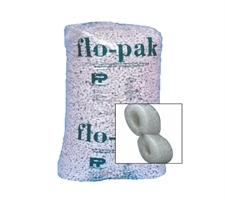 MS packaging offers packaging peanut bags in various sizes and quantity to help you efficiently in your packaging demands. We are bridging the gap by offering solutions that raises the standard of packaging and combat issue that arises with bad packaging.